Organists are amazing! 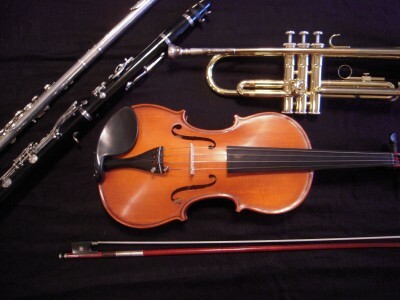 Clearly, they demonstrate their superpowers as they tame this beast of an instrument. The organ is no instrument for the faint of heart. This high-octane piece of machinery requires courage to operate and Jedi skills to master. The operator must demonstrate the skills of an engineer and the sensitivity of an artist. Beginning organists quickly realize how daunting a task it is to tame this beastly instrument. It requires not only the use of both hands, but both feet as well! The organist must learn to manage all four limbs gracefully. The organist has an entire orchestra at her fingertips. The organ’s sophisticated pipe systems effectively imitate the sounds of other instruments. The pipes sound like flutes, reed and even stringed instruments, making the organ perfect for classical music as well as ragtime, jazz, and many other styles–including rock! While the organist has the power to switch from one voice to another, she cannot do so haphazardly. She must do so selectively, decisively, and artistically. For those of us who quit piano at a young age, watching organists perform tempts us into feeling like even bigger losers. But don’t let it bother you anymore! It is never too late to learn to play the organ. Even more “mature” adults are seen taking beginner organ lessons. 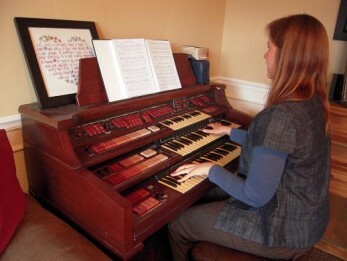 In fact, learning to play the organ is a great pastime for the later years of life. Have you tried your chops at the organ? Tell us about your experience below! Having achieved so many of her own dreams, Mimi West has devoted her career to paying it forward to the rising generation of musicians. You can follow her on Twitter @mydreamteacher.